Lucky for you, making money online is very easy. There are hundreds of opportunities online, some are scams and you may end up getting conned. To help you make the right career choice and earn extra cash, here are the top 5 genuine ways to make money online. Companies are always looking for feedback about their products and services. As an online user, this is a perfect opportunity to earn extra cash from the comfort of your home. Online, there are several companies that serve product and service based surveys. Some of these companies are genuine while others will only waste your time. Do some research on Google for every survey and trust only big and established brands. Getting started with online surveys is very simple. 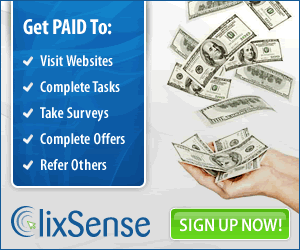 All you have to do is create your profile on any genuine online survey company. Basically, you have to provide your personal details and answer a few questions. This helps the company to determine which surveys are suitable for you. Afterward, the company will send email notifications every time a survey is available. For every completed survey, the company can reward you points or money. For points, exchange them for gifts. When it comes to money, withdraw it using your preferred payment method. Are you passionate about mobile app development, proofreading, website development, or content writing? Then you are in luck. Now, you can earn extra cash from the comfort of your home after completing a project. To connect freelancers with projects, you have companies such as Upwork, and Fiverr. By choosing any of the platforms above, collaboration is flawless. Why? These companies have intuitive platforms where freelancers communicate with project owners. Also, these platforms offer different tools for collaboration and project completion. Getting started with any freelancing website is very easy. Take Upwork for instance. All you have to do is sign up by providing your personal details. Once you have created an account, verify that you are the owner of the account via video call. From there, complete a few of the tests to showcase your skills. Afterward, start bidding for projects. As a beginner, it is advisable to start with easy projects. This gives you an opportunity to build your portfolio and reputation. Blogging has been around for a long time. Today, well-known bloggers are earning six-figure sums every month. Like starting a home-based business, blogging allows you to share your ideas readers. Once you pick a niche, the next step is to select a memorable domain name. Afterward, hire a professional web developer. He or she can build a blog that meets modern web standards or, you can build one yourself. 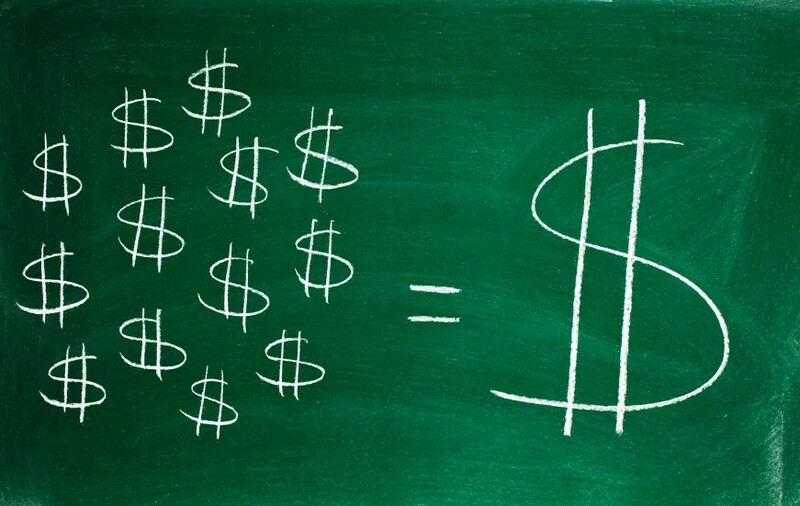 With content on your blog, now you can monetize it and earn money. Don’t forget to include pictures and short videos in your content. This helps to make your content appealing. Also, Google likes it. Podcasting is a fun and exciting venture. As a podcaster, you will be sharing your ideas and thoughts with readers around the world. It’s all about reaching a brand new audience. Such an audience prefers to consume content in audio form and not long written format. The good news about becoming a podcaster is that you don’t need to have previous experience. All you need is to learn what your audience needs and share your thoughts with them. Getting started is not complicated either. You don’t have to invest thousands of dollars in equipment. All you need is to identify a theme. With this in mind, you can now create episodes that cover different topics. For instance, you can start a podcast about making money online. In each episode, cover a single opportunity. For instance freelancing, blogging or content writing. By doing so, you offer readers tips and tricks to help them get started with online job opportunities. Writing and selling ebooks is another home based money making opportunity. To get started, all you need is a topic. For instance, you can write about cryptocurrencies. Topics to cover include the history of cryptocurrencies and blockchain. You can also expand into trading and talk about cryptocurrency futures. Learn how to become a successful social media influencer or YouTube star. Once you have your eBook published, set up an online shop on Shopify. With your online store as a landing page, promote your eBook on social media or via email marketing. Before you know it, readers will be buying your ebook. The online money making opportunities presented in this article are a tip of the iceberg. There are so many opportunities available out there. Some of them include virtual assistant jobs, photography, and graphics design among others. To make money, all it takes is research to make sure the opportunity is genuine. By expanding your knowledge and skills, you can work on several opportunities at a go. For instance content writing and blogging, podcasting and writing ebooks. Doing so increases your income. The added income helps in debt settlement, to cover expenses and for retirement.